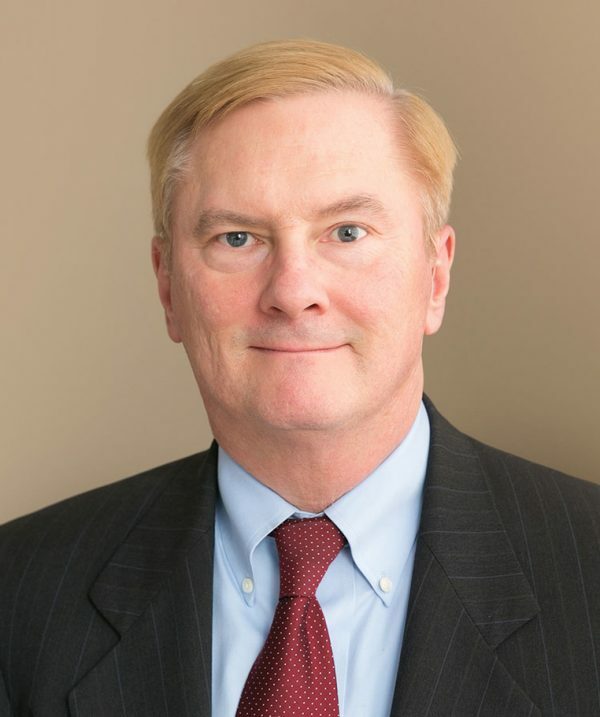 Mr. Beatty is a Director with Chess Consulting and has more than 35 years of experience advising clients in U.S. Federal Government contract audit and regulatory compliance matters. Principal areas include advising senior leadership on organizational, business systems, and indirect rate structures, as well as assisting in the resolution of audit results, contractual matters, and in negotiations with the Defense Contract Management Agency, the Defense Contract Audit Agency, and federal Inspector General entities. He also provides assessment of contract close-out readiness and prepares cost accounting disclosure statements and cost impact analyses of accounting changes and noncompliance matters. Frank has a variety of professional experience including the Defense Contract Audit Agency, the Department of Defense Inspector General, several global accounting and advisory firms, and leadership roles in private industry firms.